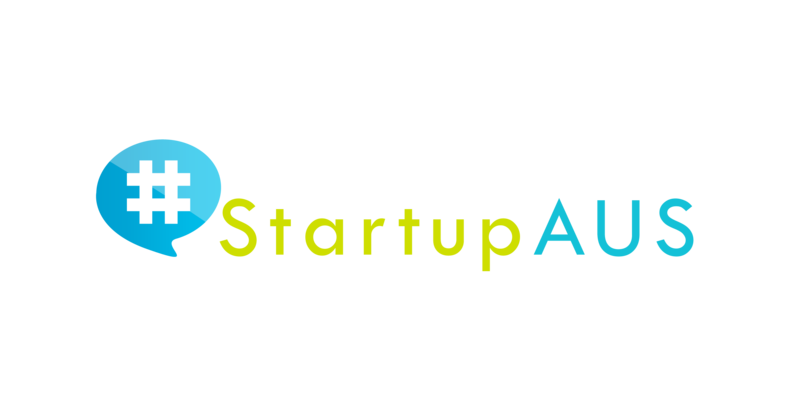 Australia, 14 July 2015: Startup advocacy body, StartupAUS, said the funding priority given to startups in the Queensland Budget will help create thousands of local jobs and contribute billions of dollars to the Queensland economy. CEO of StartupAUS, Peter Bradd, said high-growth tech startups could account for $US109 billion in growth and 540,000 new Australian jobs in the next two decades, creating enormous opportunity for state governments to capitalise on. “It’s a well known fact that high-growth startups generate 70-90 per cent of new jobs. The Queensland government is setting the agenda for other states and territories today with their Advance Queensland policy initiatives aimed at stimulating jobs growth via the local startup community,” said Mr Bradd. StartupAUS said the $24 million Startup Queensland program is a significant boost to startup formation and attraction in Queensland. Mr Bradd said StartupAUS is keen to see other states and territories echo the Queensland government’s leadership. “Giving focus and profile to growing our startup ecosystem and entrepreneurial community will help secure the next generation of Australian jobs and boost our economic future. This has to be a priority for all levels of government. “We need to encourage more students and young people to think about becoming tech entrepreneurs, and contributing to that high-growth tech economy. Australia won’t be the lucky country forever, and we can no longer rely on traditional sectors such as mining or agriculture to prop us up on a fiscal level. “Australian political and business leaders need to take a cold, hard look at our economic future and more aggressively back the growth potential within our home-grown startup community,” he said. 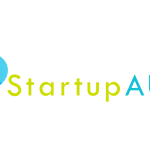 The 2015 StartupAUS Crossroads Report identified that Australia records some of the lowest rates of startup formation, and one of the lowest rates of venture capital investment for a developed nation.